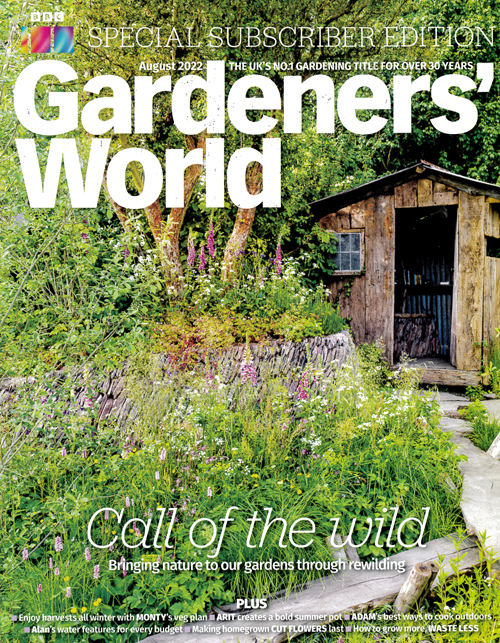 "Each month, BBC Gardeners´ World Magazine, the biggest selling gardening title, provides you with fresh ideas and inspiration. You´ll also find practical advice in every issue and tips on exactly what needs doing in the garden each month, solutions to all your gardening problems and creative planting ideas from your favourite TV gardening experts. From vegetable growing to wildlife, new plants to the best kit, there is something for everyone in BBC Gardeners´ World Magazine. As a subscriber, you will automatically join our Subscriber Club and receive the following exclusive benefits and extras: our special subscriber edition with dedicated cover page, welcome letter and added discounts on plant offers in every issue; a quarterly newsletter full of updates, great-value shopping and news of exclusive events; plus exclusive access to the Subscriber Lounge at the BBC Gardeners´ World Live show, hosted by the magazine team." Published in English - Monthly. Allow 6-10 weeks for initial delivery.